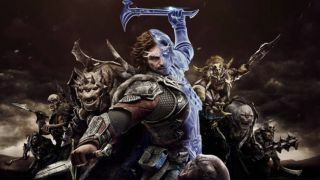 You'll be able to play Shadow of Mordor for free on Xbox One and Steam for free from now until July 9. It's also 80% off if you fancy a go on PS4. On top of that, a new update adds the Nemesis Forge to all platforms. That'll let you import your top Nemesis and Follower from Shadow of Mordor to Shadow of War. So you can bring your best friend and worst enemy over for the sequel when it releases on October 10. And, as for the free-ness, here are some links to try it free on Xbox One and Steam, or get it super cheap on PS4 (80% off).